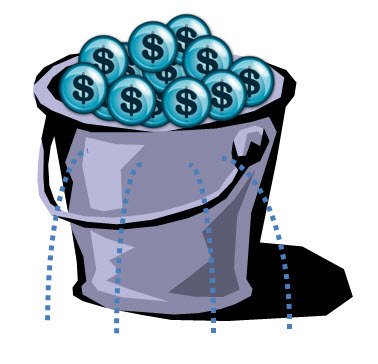 Are You a "Big Bucket" Accountant? 1) Business scale and complexity are increasing exponentially. 2) Rather than recalibrating their accounting system to match this new level of detail, managers often turn to stand-alone, production-oriented record systems as their primary, if not exclusive, management platform. For example, crop growers use mapping programs while livestock producers either subscribe to an online record service or specialized production software. The potentially-fatal flaw in this strategy is that accounting is the core control process in any business. 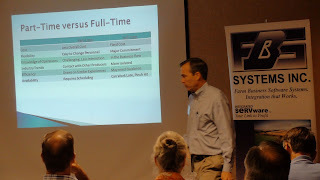 1) Planning, action and performance monitoring must ultimately be valued in actual dollars. 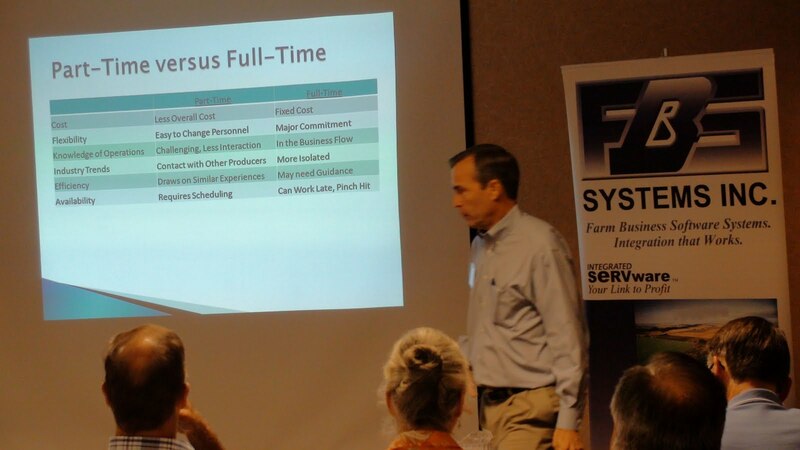 By necessity, stand-alone production programs use “plugged” cost and revenue assumptions. 2) If a segment can be managed it should also be evaluated as a cost or profit center within the accounting system. Big Bucket accounting can’t effectively track or roll-up costs for the number of centers in most operations nor can it allocate costs to other centers. 3) In order for an accounting system to be in control, there must be a true tie-out between the balance sheet, income statement and actual inventories. 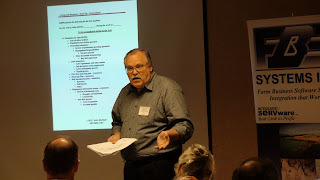 “Big bucket” accounting generally relies on “plugged” or standard work-in-process inventories disconnected from real production data. This deficiency is not a concern for most production software developers. After all, their expertise is in the agronomic/physiological worlds, not the accounting field. 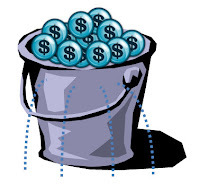 However, without meaningful segmentation and tie-out between accounting and production numbers your big, generic, un-integrated accounting bucket most certainly will be leaking. What's Just Around the Corner? By this time next month we plan to "cut-over" to a brand-new Website and e-newsletter format that will knock your socks off! Stay tuned (as if you have a choice with the Internet). Our Monday morning webinars are back with all-new content. All run from 10:00 am-11:00 am CDT. 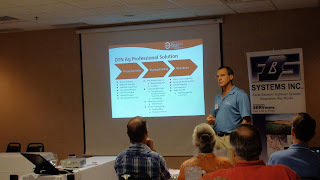 Integrating FBS with DTN market data, October 4th. Accounting for hedging transactions, October 11th. 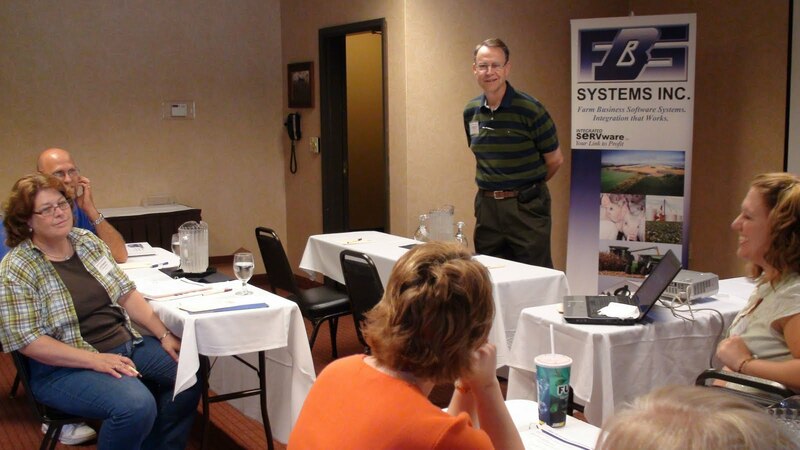 Advanced livestock budgeting and margin analysis, October 18th. Smart Feeder User-Defined Reports, October 25th. Q. Are there any shortcuts to make data entry in FBS faster and easier? A. Yes, there are over 40 “Hot Keys” built into FBS that make input and navigation faster and easier. To learn what these keys are and what they do, go to the Help menu from the FBS main screen, then click on FBS Hot Keys to display, print or export this list. Press the F12 key after you select the vendor to scroll through all previous entries made to this vendor during this calendar year. This hot key acts much like an input macro (or “template”) in that you can save any of these prior entries as new entries (with, of course, a new date and necessary changes to amounts, accounts and centers). Speaking of macros, the F8 key will bring up your macro or vendor list depending on what field you are in and F9 will toggle the vendor list on and off. 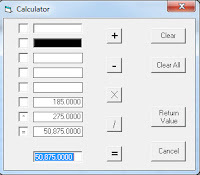 Click F4 (or “+,” “*,” or “/”) in any numeric field to bring up a calculator from which you can paste the calculated value back into TransAction Plus by pressing Enter two times (same as the Return Value button). Keep reading this column for more handy hot keys and tips! 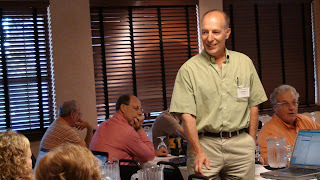 Thanks to Paul Hey for these candid shots from the 2010 FBS User Conference. The User Conference began with special training for professional farm managers. 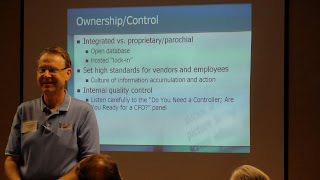 John McNutt explains the process of hiring controller/CFO services. 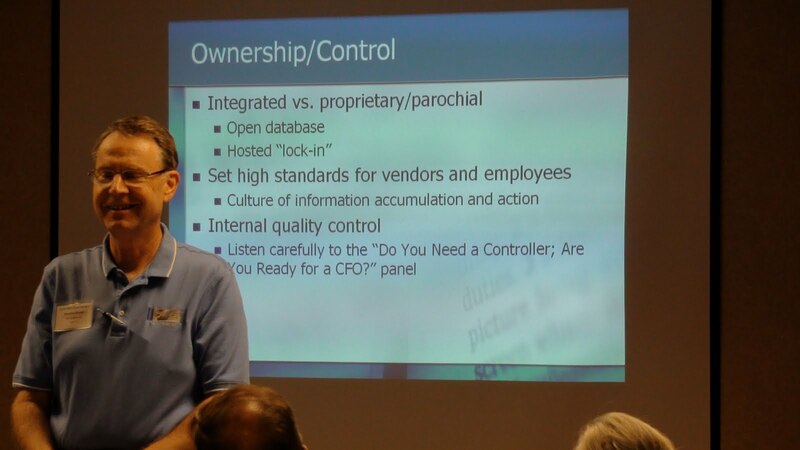 Jim Marzolf presents the LarsonAllen perspective on the function of controllers and CFOs. 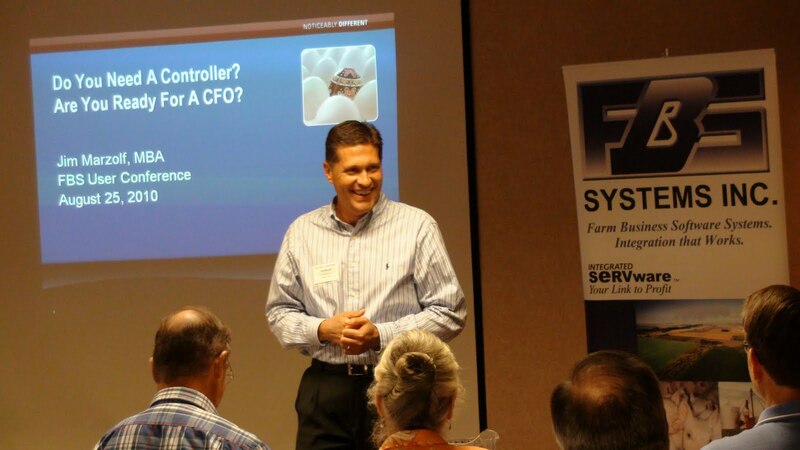 Steve McWilliams compares the pros and cons of out-sourcing CFO services. 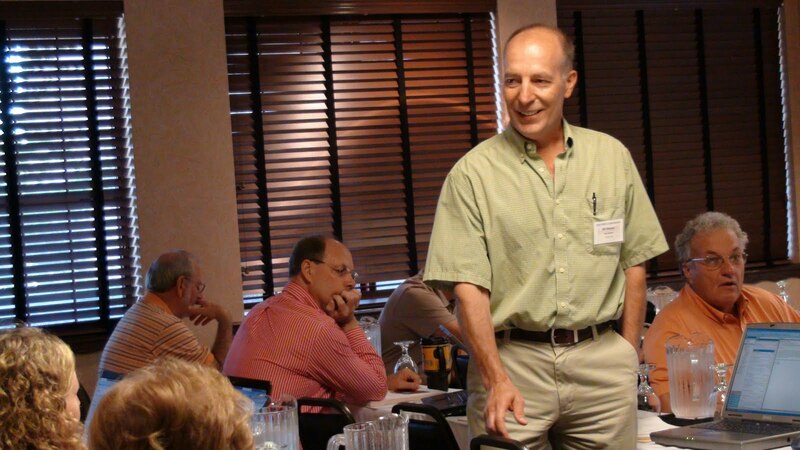 Bill Stangel offers his insight on farm management technology. Norm explains how users can take controll of their data. 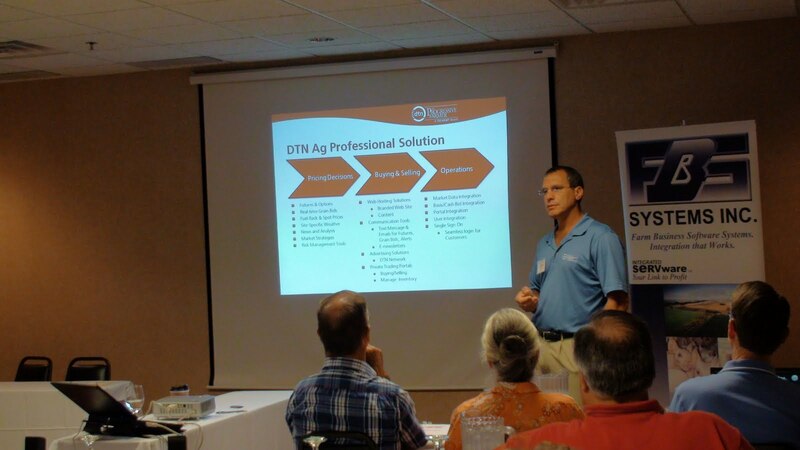 Don Konz describes some of DTN's ag professional solutions.